When one thinks of a winter wedding, the first thing that will probably come to mind is a perfect winter wonderland scene that’s comprised of a bright blue sky and a blanket of soft snow. However perfect that sounds – and it really does sound perfect – many winter weddings fall short and only achieve in creating anxiety and discomfort for their cold, cold guests. Having said this, not all winter weddings do fall short and when planned correctly with all factors taken into consideration, your wedding can be that blissful wonderland that you’ve always dreamed of. 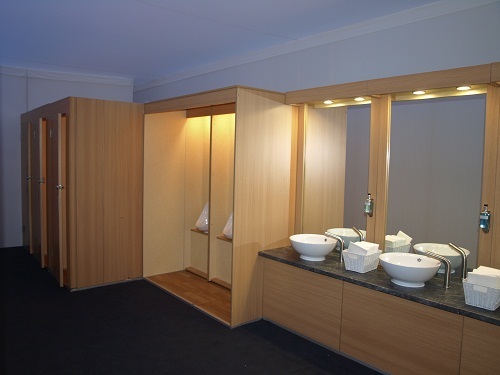 With an Irish winter wedding, the number one concern when it comes to the comfort of your guests is keeping them warm. 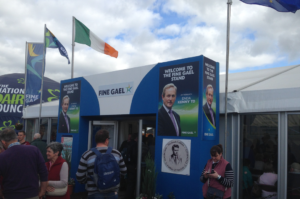 We’re not going to lie; it can be difficult – but that’s only if you choose the wrong venue. 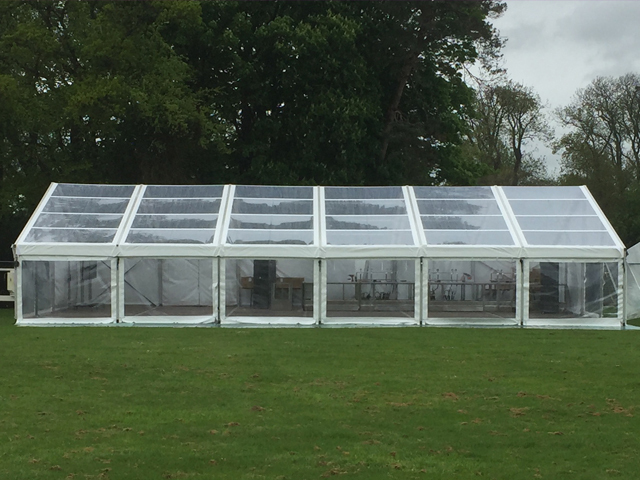 Marquees have literally transformed winter weddings as they bring wedding celebrations to the great outdoors but they ensure the comfort and warmth of all guests – regardless of the outside temperature. The primary reason why brides choose to have their weddings in winter is because they want to encompass the natural beauty of winter into their big day in some way or another. 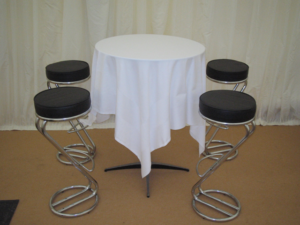 A function room in a hotel cannot give that, but choosing a marquee can. With the installation of heaters, heat lamps and fire pits, your guests can unwind in the great outdoors and appreciate the wintery surroundings without the risk of getting wet or frostbite. In addition, making sure to have plenty of clear windows to the outside winter wonderland will be essential to creating a snow globe ambience. A lot of couples are naturally concerned about the weather playing havoc and interfering with their perfect day. 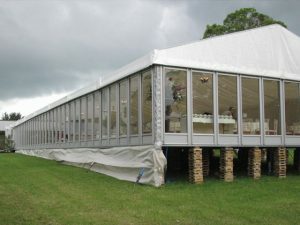 Marquees have come a long way in terms of design and functionality, and what was once a glorified tent, is now a sturdy structure that’s designed and built to an impeccable standard – so much so that it can weather-proof an event. 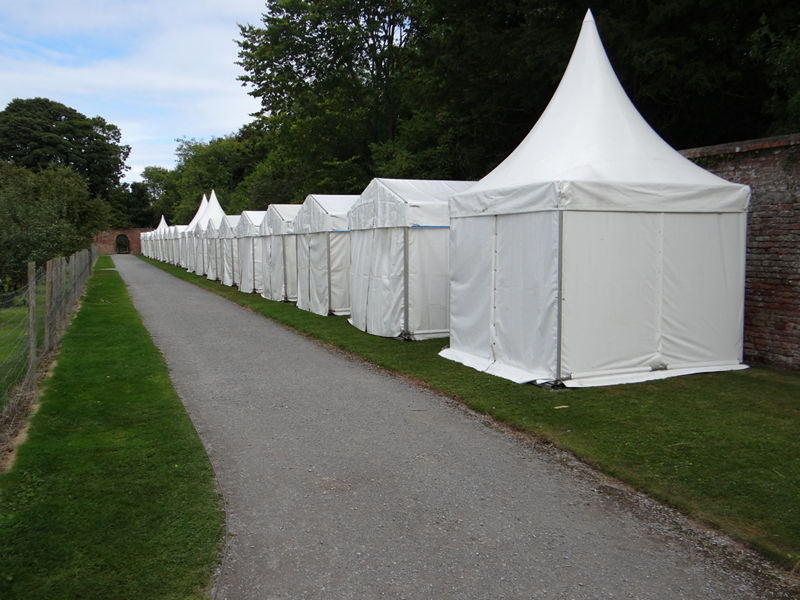 So, even if wet or blustery weather adorns your big day, your guests will remain warm and cosy within the safe confines of a solid structure and they’ll surely appreciate their comfort when the wind is howling outside. 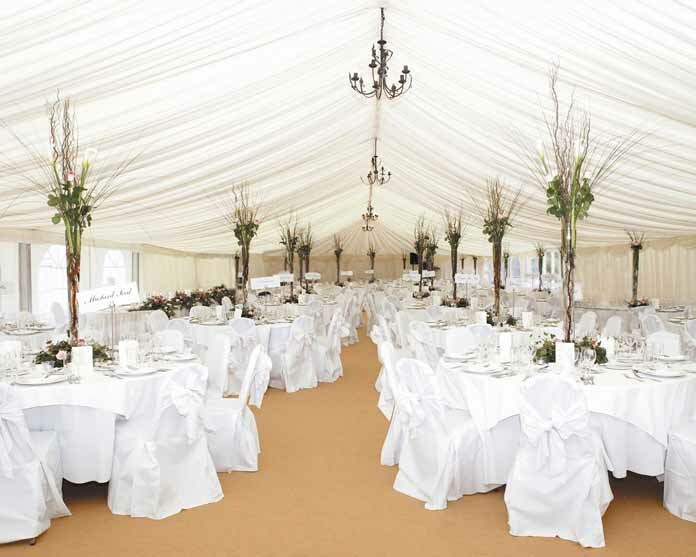 If you’re going for a winter theme and would like to customise your venue to suit it, there is no better option than a marquee. 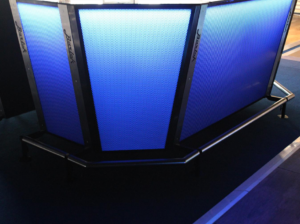 It’s virtually a blank canvas that allows for the personalisation of everything from the entrance area and the bar to the dance floor and the colour and lighting scheme of the entire area. 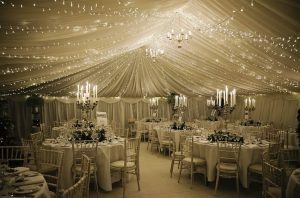 You can be as creative as you like in terms of its design so if you’d like to have snowflake fairy lights draping across the top table or fake snow falling from the ceiling, it’s all possible. 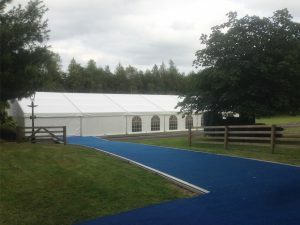 Marquees make the perfect wedding venue all year round but there’s something special about winter that makes this venue option so much more fitting, and so much more unique and memorable.